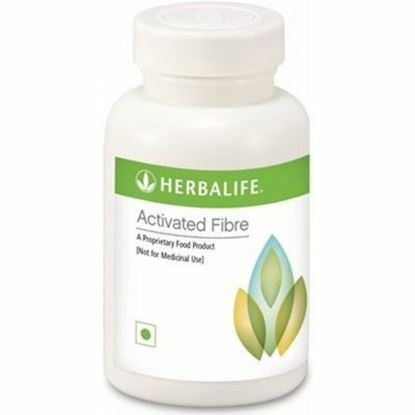 Herbalife Activated Fibre Tablet adequate dietary fiber is essential for good health. Includes source of Fiber from pea and oat to increase your fiber intake. Adequate dietary fibre is essential for good health. In addition to help curb appetite, a high-fibre diet may support weight reduction by helping maintain healthy blood sugar levels.